There was a time when greying hair only happened to older people. But nowadays, due to stressful environments and various factors, we see that people, as young as 15, suffering from greying hair. It has become a concern for thousands of people, men and women alike. Going by the trend, you’re lucky if you have hit the mid-30s and still have only one or two strands of grey hair. How do greying hair occur? Your hair follicles contain pigmentation cells. These pigmentation cells are called melanin and they are responsible for giving your natural hair colour. The higher melanin content your hair follicles generate, the darker your hair colour. Likewise, the lower the melanin content generated by your hair follicles, the lighter your hair will be. As we grow older, these pigmentation cells suffer a loss in the melanin content, which results in lower intensity and eventually the loss of colour. When the melanin count decreases significantly at an early age, premature greying of hair is experienced. What are the causes of greying hair? Might be one of the main causes of greying hair. 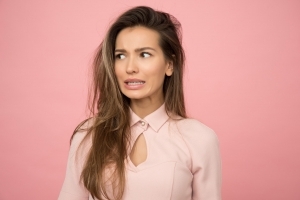 Although this is not something that is entirely backed by science, but it is a known fact that the more amount of stress you have, the higher the chances of your health getting affected. Those who are prone to getting stressed or take unnecessary stress show signs of premature hair greying earlier than others of their age. It is scientifically proven that greying of hair is mostly genetic in nature. So if your parents experienced and suffered from grey hair in their early years, chances are, you will encounter the same as well. The absence or lack of vitamin allows the greying process to happen faster and earlier. Because of this, the grey hair starts to show up at a much younger age than what we would have like. It has also been scientifically proven that a lack of protein in your diet can affect your hair. 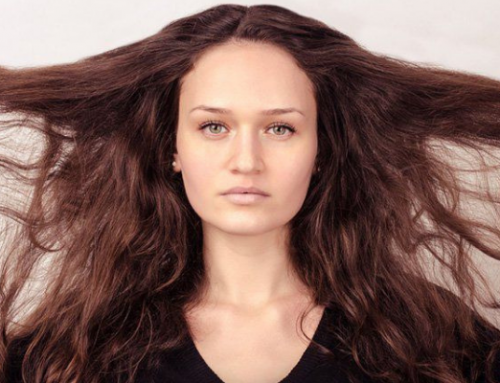 Hair strands are made up of protein fibres, so if you are not taking in enough protein your body will prioritise other areas over your hair, which are not good news for your hair. If you have been diagnosed with any major illness or are suffering from some health issue over a prolonged period, then you can expect to see some premature greys. Also, people who suffer from thyroid tend to get grey hair earlier. Studies have proven that those who smoke stand to have four times more chances of getting greying hair. 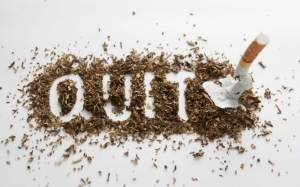 If you have not quit smoking, it is almost time to start thinking about it. Each time we see a new grey hair it’s equally frustrating, isn’t it? Of course, you can’t help it if it’s happening due to genetics, or some medical issues. But for all the other causes, you can surely try and postpone the appearance of greys. Take care of yourself, stay fit and stay happy. 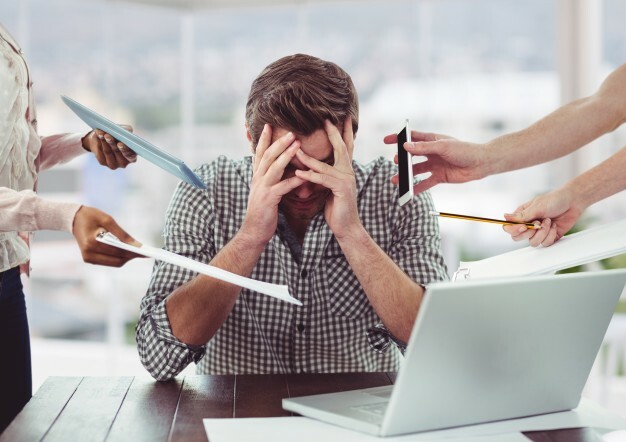 Learn to manage stress and handle your time. 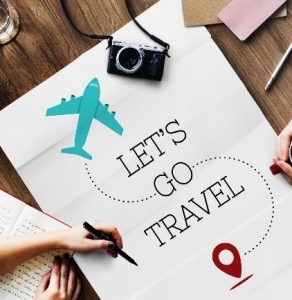 Take short vacations frequently to keep your stress in check. Foods with free-radical fighting antioxidants help you look and feel younger by slowing down the aging process, help prevent cancer, heart diseases and other diseases. 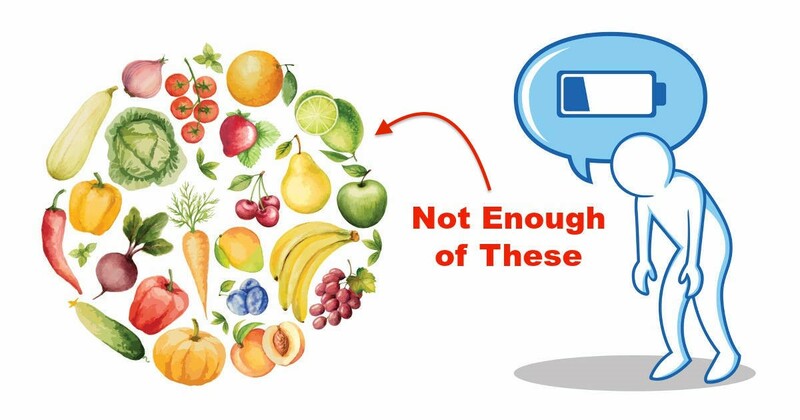 They also help speed up recovery after any exercise program, meaning that more muscle and less fat on your body. Berries are rich in vitamins and minerals and also rich in antioxidants. These help reduce signs of hair greying. 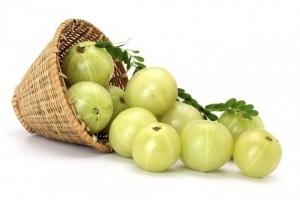 Amla is one of the important berries to have as it helps to keep your natural hair colour. 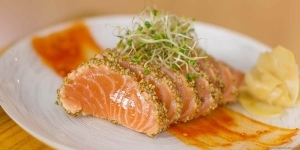 Salmon is rich in vitamin and protein. It essential for both healthy skin and grey hair prevention. Go fish. Rich in vitamin E, proteins, and copper. 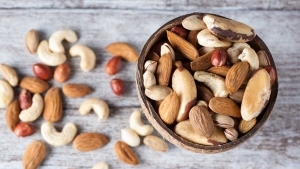 Include almond and other nuts in your diet to reverse and reduce the greying of your hair. Make a smoothie by including chocolate, banana, and almond. It is a good tonic for your hair and skin. While these foods help in preventing and reversing the greying of hair, make sure to reduce the intake of alcohol, tea, coffee, fried and oily food. Improve your diet, improve your health with these foods that prevent grey hair. If you have the habit of smoking, quit it right away. Cigarettes are known to contain carcinogens or cancer causing elements that affect your hair follicles. Specially formulated to target greying, as well as thinning hair, Topp Care’s Signature Absolutte Masque Hair treatment is the solution for people with greying hair. It is the first of its kind of the hair treatment that contains a Dual Effect benefits to your hair. It helps to counteract one’s age-related hair changes and also reverse the symptoms of grey hair while providing nutrients for hair loss prevention at the same time. Using natural Western Botanicals ingredients, such as Saw Palmetto, Almond oil and Jojoba oil, to create a variety of customised masques to target individual hair concerns. The results? Naturally thicker and darker hair so that everyone, be it young or old, can look and feel great. Sign up for our Signature Absolutte Masque Hair Treatment promotion from $80* onwards. Get a FREE hair and scalp analysis, plus a bottle of Hair Care kit for every sign ups. Promotion price depending on hair length. Contact us at 6645 3020 for any enquiries.